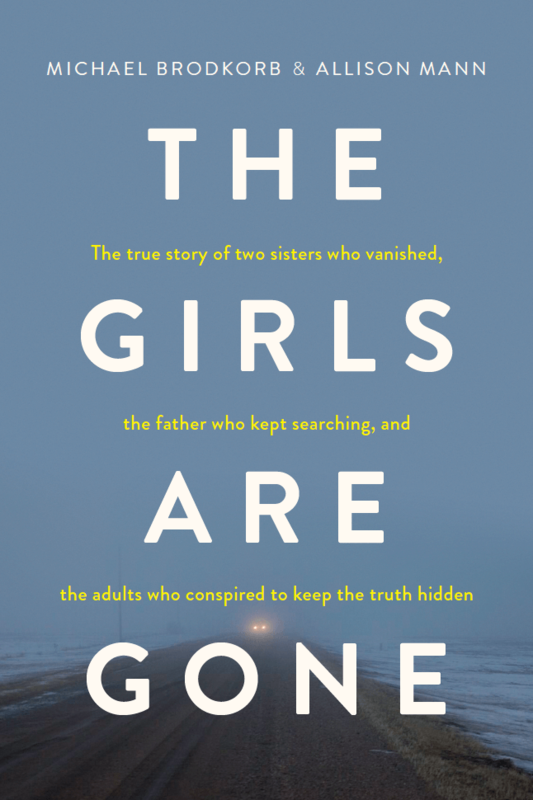 The Girls Are Gone, by Michael Brodkorb and Allison Mann, tells the true story of two sisters who went missing, the father who kept searching, and the adults who conspired to keep the truth hidden. “The Girls Are Gone” was released on October 23, 2018, published by Wise Ink Creative Publishing. It is available for sale on Amazon in Kindle and Paperback. Readers can connect with the authors on Goodreads, Facebook, and Twitter (@AllisonMannMN and @MBrodkorb).